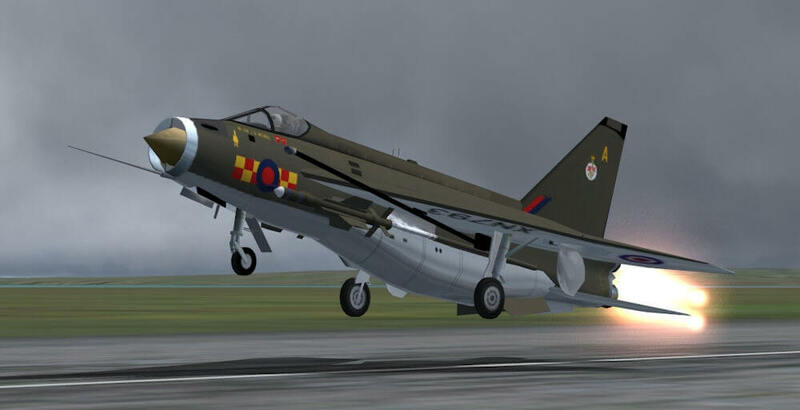 At the end of every week, we will give you an overview of the latest uploads to our Download Hangar. Here is the overview for week 10. Hey military AI traffic fans! After a long break from our popular Hot Shots, we're back with a brand new screenshot contest. At the start of every season, we'll hold a themed contest for the best military AI traffic screenshots, taken by you, chosen by you! 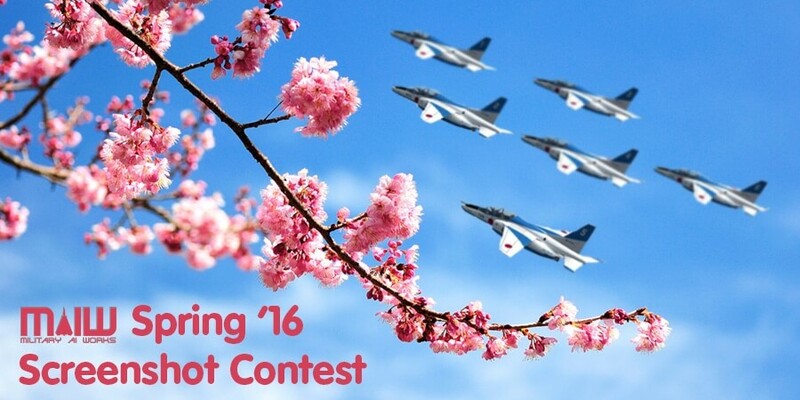 Spring '16 takes us to Japan. At the end of every week, we will give you an overview of the latest uploads to our Download Hangar. Here is the overview for week 9. 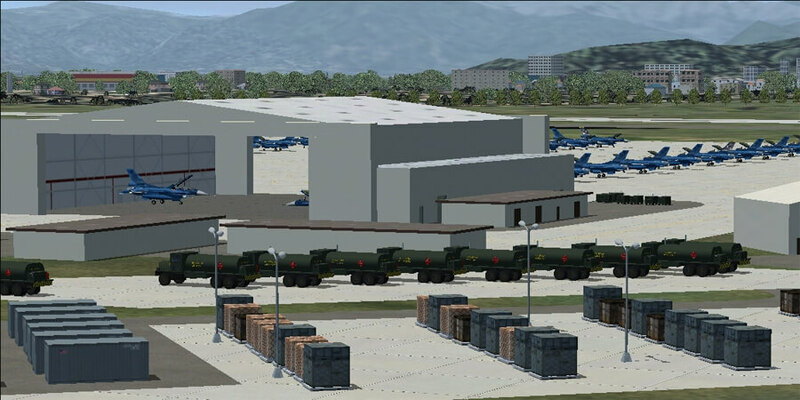 In mid 2011 a thread started on the MAIW forum promising "a series of JASDF bases". 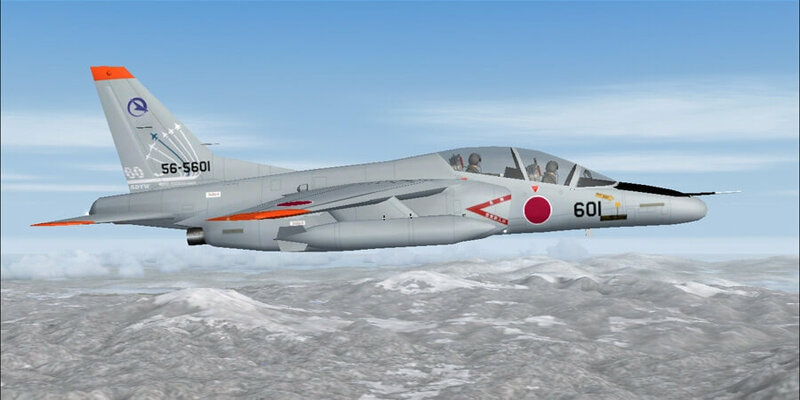 Instead of sticking to the promise, it unleased a hazard flow of projects from all over the Japan Self Defense Force, the USAF, the USMC and seeminlgy any random source in Japan, drawing on work from an astounding number of creators. Perhaps it is time to explain how it started and where it is going. At the end of every week, we will give you an overview of the latest uploads to our Download Hangar. Here is the overview for week 8. 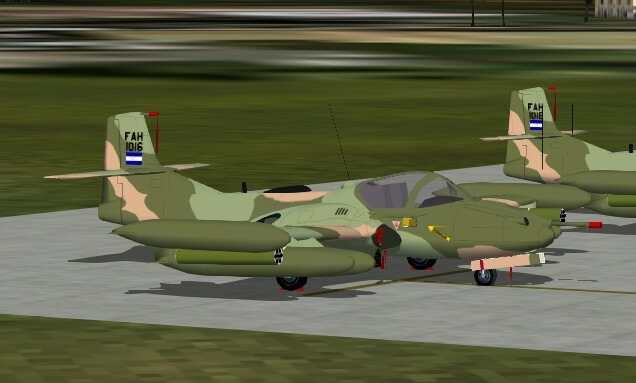 At the end of every week, we will give you an overview of the latest uploads to our Download Hangar. Here is the overview for week 7. Whoever thought only official MAIW packages were top-quality is greatly mistaken. 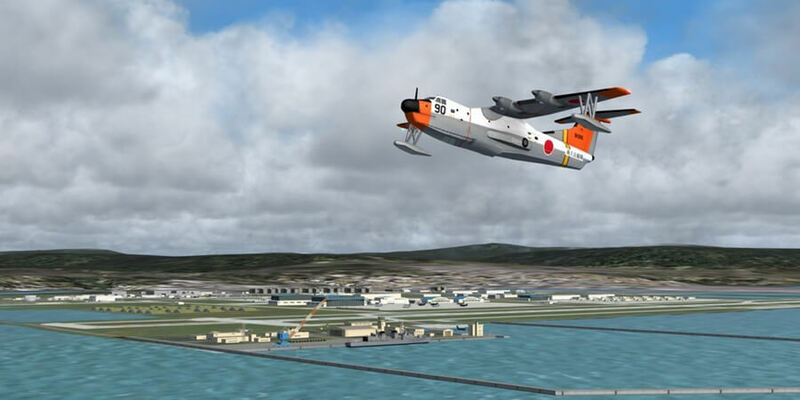 Behold: the latest project from Brent Newman and John Young, two of our devs working in tandem to bring you USMC/JMSDF Air Station Iwakuni in Japan, complete with scenery and a few brand new AI models! 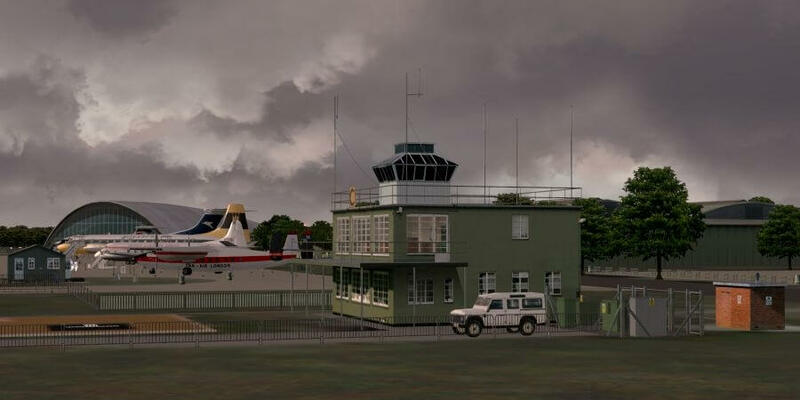 The Airfield Construction Group (ACG), a small group of scenery design enthusiasts has been building detailed scenery for MSFS since it was founded in April 2009 after working together for some time before then. This article outlines the aims of the group, its achievements and current situation following the recent closure of the group.